Call me maybe? 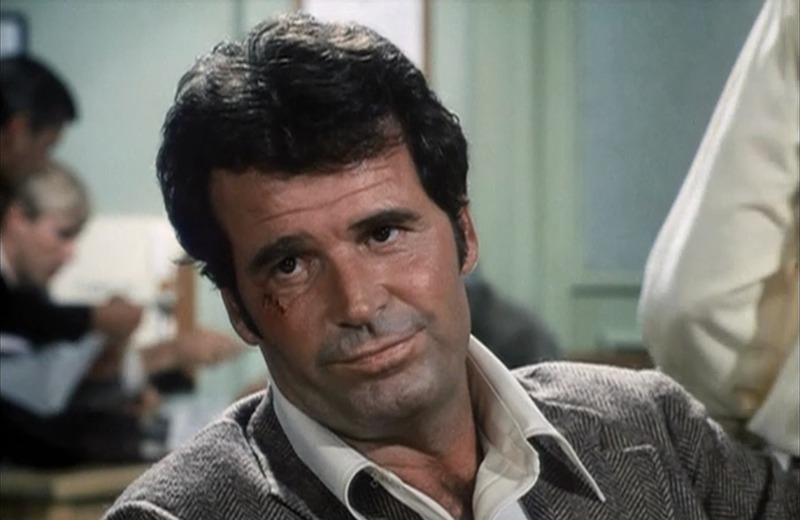 You can now download Jim Rockford’s answering machine messages as MP3s. A German literary critic reviews the IKEA catalog – hilarity ensues. A novel use for Post-It Notes – Star Wars murals. Here are 7 Breakfast inventions that you need while eating your next bowl of cereal. Fun For A Girl And A Boy – A look at Slinky toy commercials across the decades. Waffle House says it has sold 1 billion waffles in 60 years. Break out your “Baseball Furies” costume and read about The Warriors: The Making of a Cult Classic. ‘Manimal’ is coming to DVD – faster than you can say Simon MacCorkindale!